Ferrari’s Technical Director Mattia Binotto has replaced Maurizio Arrivabene as Team Principal, the team confirmed this afternoon. La Gazzetta dello Sport made the initial claim that the announcement could come as soon as today. 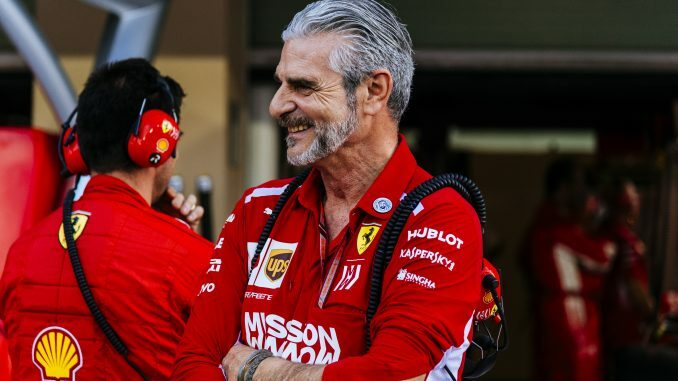 As Ferrari have reportedly been considering a change to the management structure of the team following the death of former Ferrari president Sergio Marchionne last summer. Binotto has been with the Ferrari team since 1995, having joined as a Test Engine Engineer, before taking up a similar role with the race team until 2003. He’s held a number of posts within the Scuderia, including Chief Engineer, Head of Engine and KERS Operations and Chief Operating Officer of Power Unit before taking up his current position in July 2016. 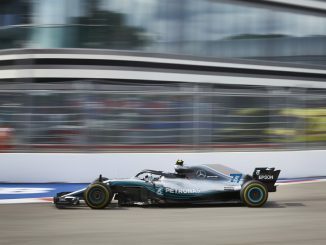 His experience working with the power unit could be particular attractive to the Ferrari board as new engine regulations are due to come in from 2021. 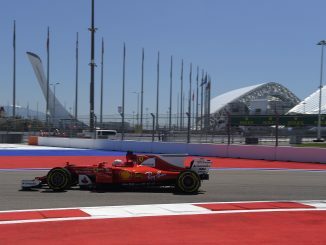 Having a team principal with expertise in this area could give Ferrari an advantage over their rivals. Arrivabene has been team principal since 2014, having been appointed by Marchionne. 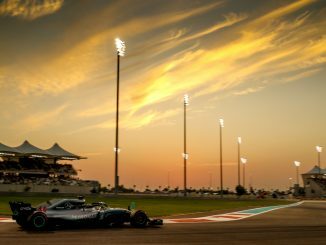 However, tensions between Arrivabene and Binotto were reported towards the end of last season as Lewis Hamilton and Mercedes wrapped up the driver and team titles ahead of Sebastian Vettel and Ferrari.